This is really a good snack for Diwali or otherwise. On my list now. lovely, crispy snack! Perfect for diwali!! 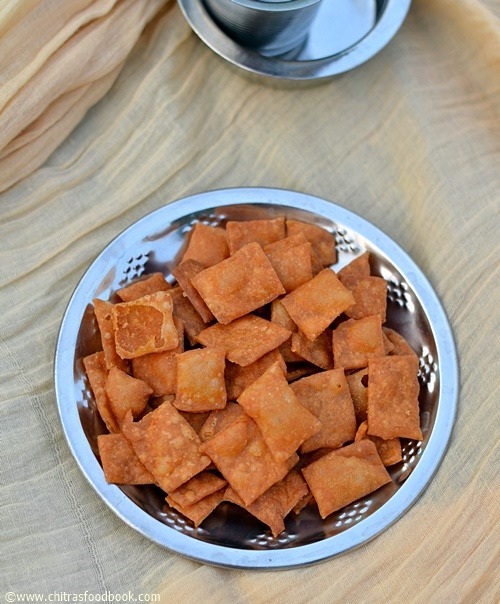 tasty snack.. perfect for diwali..